Another big mistake turkey hunters make on public lands is they use owl hoots to locate gobblers. Now, let’s pretend you’re a turkey on the opening weekend of turkey season, and you’ve decided not to gobble until after daylight. You’ll hear a car come down the road, stop, a door slam, a series of owl hoots, and after about 30 seconds, the car door slam again, the car start-up and move down the road. So, you don’t have to be a very-smart turkey to know that if you hear a car door slam, followed by an owl hoot, there’s a pretty-good chance that owl isn’t sitting on top of that car. Hunters educate turkeys to the fact that when they hear doors slam and owl hoots that more-than likely there’s a hunter in the woods. So, when I’m hunting public lands, I don’t use an owl hoot or a crow call. Now, if I’m hunting a large area in Oklahoma where there’s thousands of acres, I’ll use a coyote howler instead of an owl hooter. I’m often asked, “How do you locate turkeys on public lands if you’re not using an owl call?” I spend a lot of time scouting. 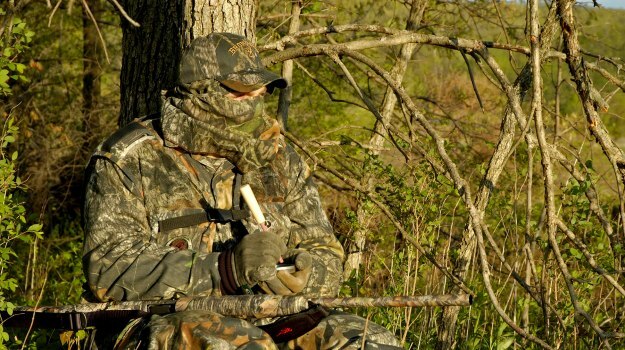 One of my major secrets for successful public-land turkey hunting is to spend 80 percent of the time I’m in the woods scouting and only 20 percent of my time hunting. I hunt turkeys like I do deer. 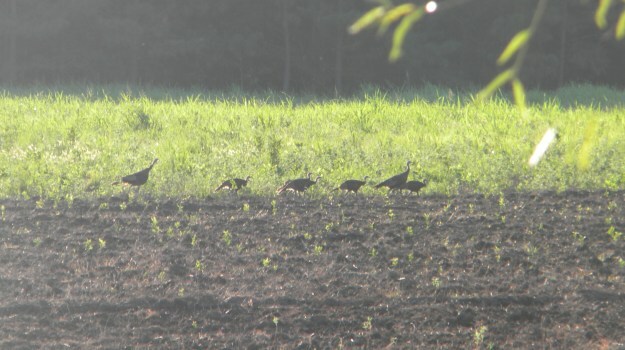 Turkeys have a daily routine they follow just as deer do. 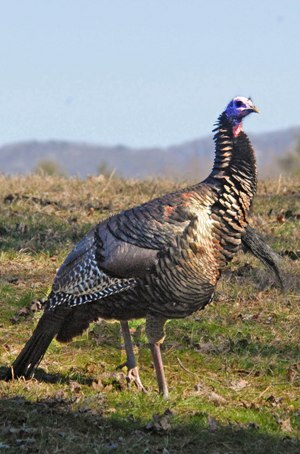 If you can learn where a turkey goes, why he goes where he goes, and what time he’ll show up at different locations, then you really don’t have to call at all. I truly believe if you spend more time scouting public lands than you do hunting public lands for turkeys, you’ll be far-more successful. 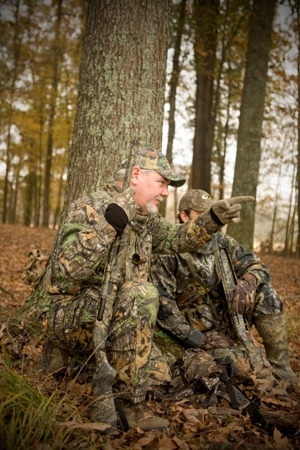 Now, we all like to hunt a gobbling turkey. 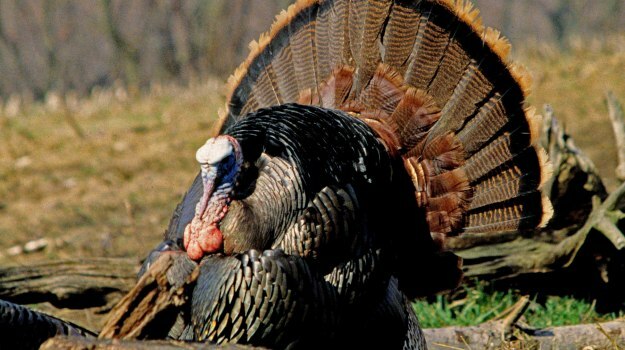 But on public lands, I’m convinced about 70 percent of the gobblers come-in silent. Owl hooting is my locator call. I use an owl hooter in the morning at daybreak. I owl hoot in the middle of the day, and I use an owl hooter when I'm roosting birds in the evening. Occasionally, I’ll use a goose call. Every now and then I’ll use a crow call to locate turkeys. When I'm locating turkeys, I would say that 80 percent of the time I'm using a barred owl call.